Just like any business, call center business owners also strive to improve performance of their staff and overall business so they can assure the success of their call center. The tough part here is often the business owners are clueless about the possible actions to be taken in this direction despite the fact they usually use one of the best call center software. The reports in the call center solution are often considered as bread and butter for the definite success in call center. The reports provide many useful metrics to the call center owners and managers which help in identifying possible weaknesses which are working as roadblocks in the way of growth. In this blog post, I will share about top 3 metrics that call center owners can use to improve performance which improve revenues and ROI as well. How to Increase Customer Satisfaction in Your Call Center? 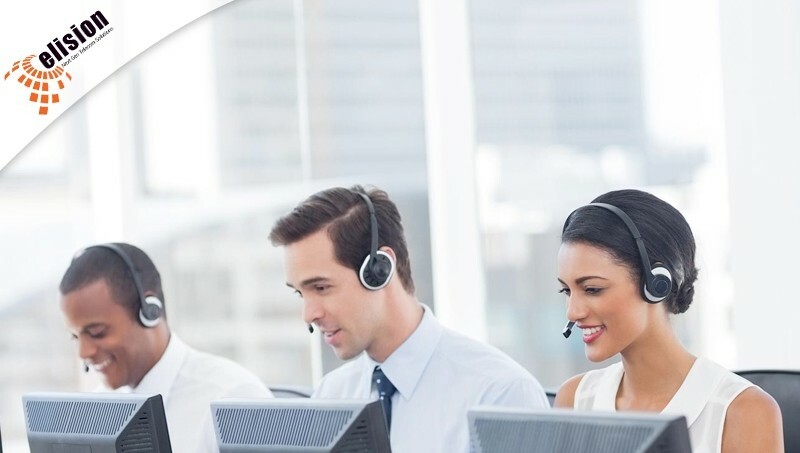 Customer satisfaction is very important in call centers and support centers. In fact, the customer satisfaction rate defines success and growth rate of the call center. To increase customer satisfaction call center often invests on the best call center software as well as hire the most experience supervisors and trainers still they struggle in increasing customer satisfaction. If your call center is facing the same situation, fret not as in this blog, you will learn about the top 3 tips to increase the customer satisfaction. For any call center the most important thing is to increase the success rate and for that a majority of calls have to give “First Call Resolution” to the callers. There are many actions that the call centers can take to take required steps in achieving the goal of increasing first call resolution. One of as such action that the call center can take is integrating the call center solution and CRM system with the expert call center CRM integration service. The call center CRM integration provides some special features which are not available otherwise. Once you get those features, you can gain many benefits to increase the success ration. In this article, I will share the top 3 key benefits one can leverage with call center CRM integration. The call center industry is very big and there are many jargons in this industry. Often people get confused or take two different terms as synonyms. We, being one of the leading call center solution providers, bring today an article on the topic of cloud contact center solution. In this article, we will share all require details related to cloud contact center solution which will help you understand it and all other interrelated facts related to the same. What is Contact Center Solution? The call center software comes with a wide array of features, but businesses and call centers often use multiple solutions for daily operations. The integrations of the other solutions in the call center software can bestow many benefits. In this article, we will talk about the top integrations possible with the call center solution. High Availability solution aka HA solution means the solution which is provisioned in a way that it works actively with minimum possible downtime even in case of some type of failure. The common failures happen because of the hardware failure, server failure, signal failure, or software failure. Read more about High Availability Solution.